Non classé – i am. It’s incredible how mime and physical theatre digs deeps into your muscles and bones. It’s a whole new set of vocabulary for your body. Here is a video from yesterday’s experience that I taught… I learned these techniques in Paris with Theatre du Mouvement and discovered that America lacks teachers in this technique… These are techniques for everyone who wants to feel better and more in contact with their body. 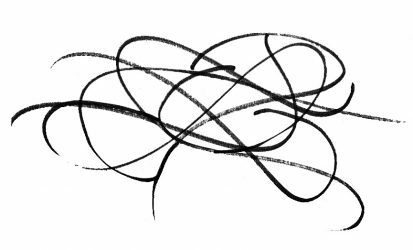 What if we didn’t have to fix anything ? 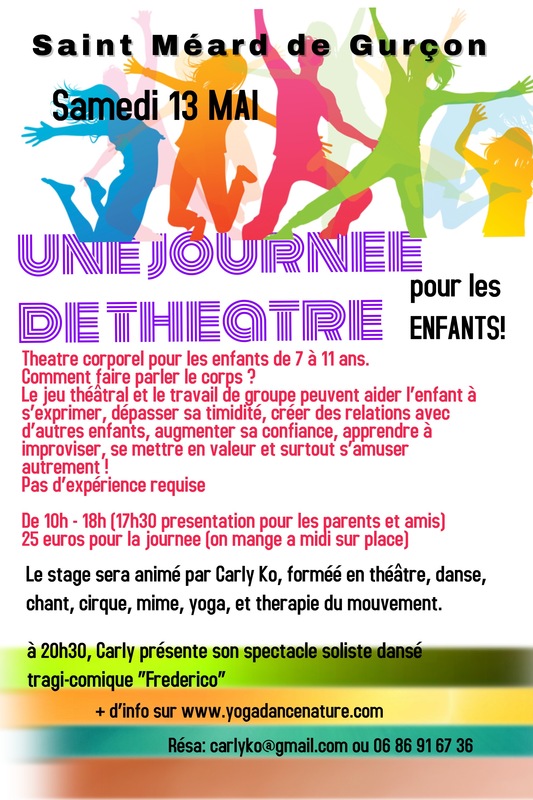 Frederico – ce samedi ! 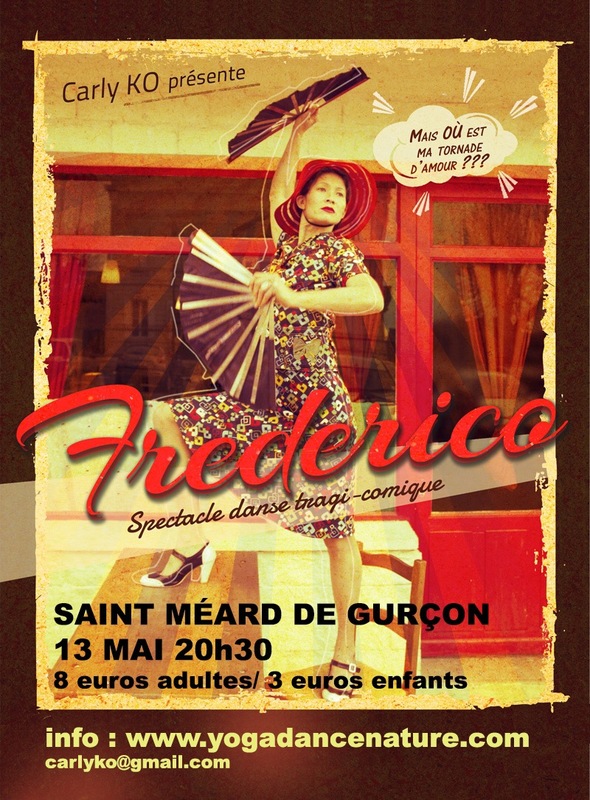 Je joue Frederico ce Samedi 13 Mai 20h30 ! 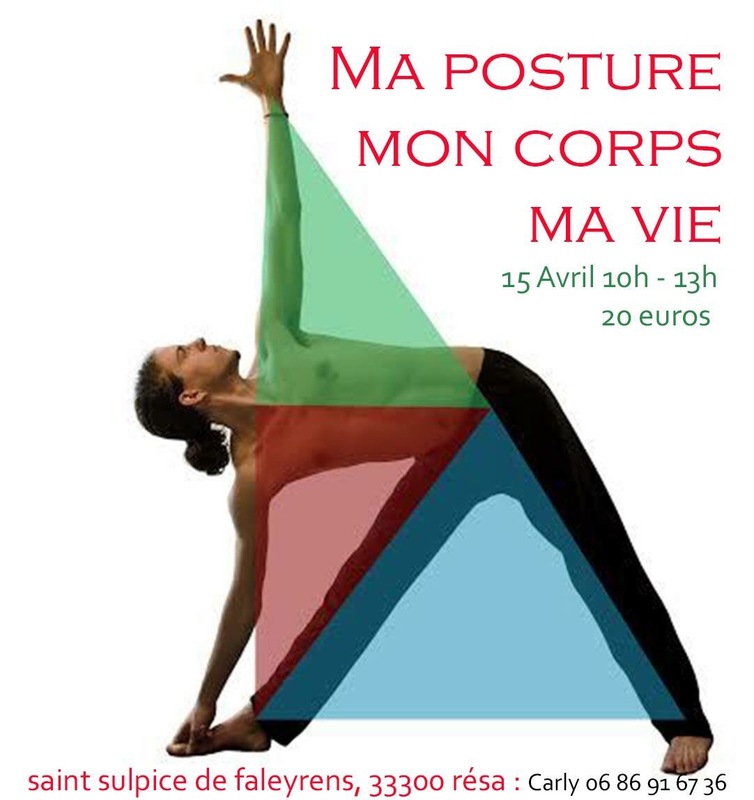 Travail à deux, analyse des postures, alignement, bienfaits, et corrections personnelles.